Send Teddy-with heart to Chennai. Gifts to Chennai. Send Soft Toys to Chennai. 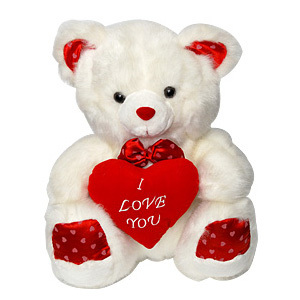 Description : Send a 6 inch White Teddy Bear with Red Heart to India.Shipping Info : Ships within 3- 4 Working DaysP.S. : Please note that the message written on the heart would be differ.